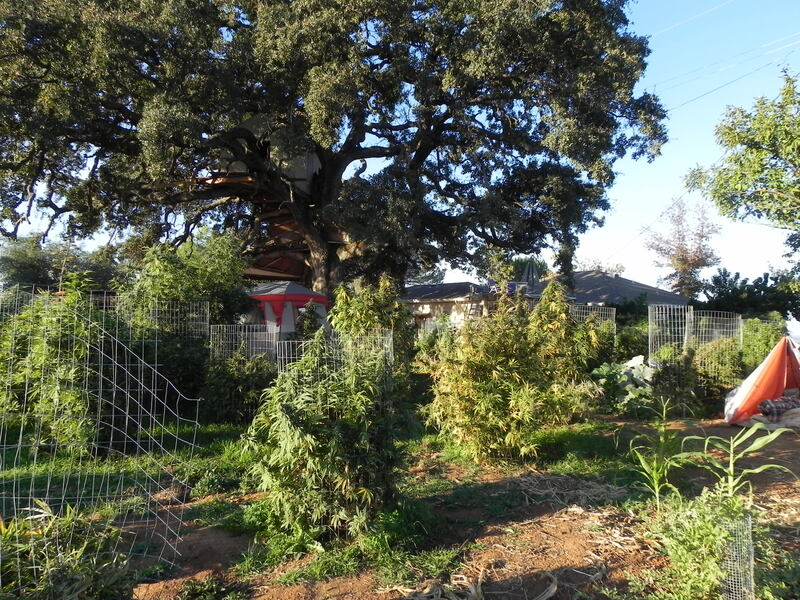 On 10/21/15 deputies received complaints about a large marijuana grow in El Dorado Hills. 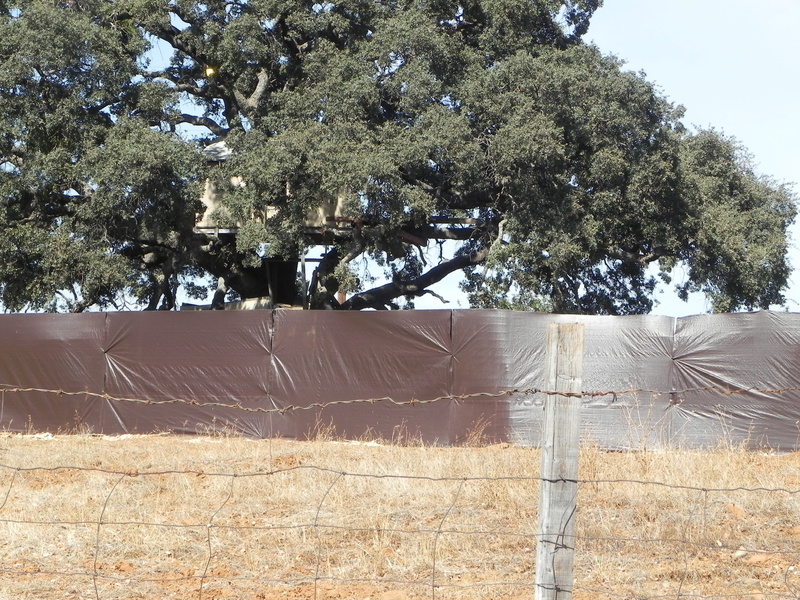 The complaints were mostly due to the unsightliness of tarps used to conceal the operation and a strong offensive smell. On 10/23/15 sheriff’s detectives served a search warrant on the residence and property. In the 1400 block of Malcom Dixon Road, detectives were met by the resident who was armed with a shotgun. 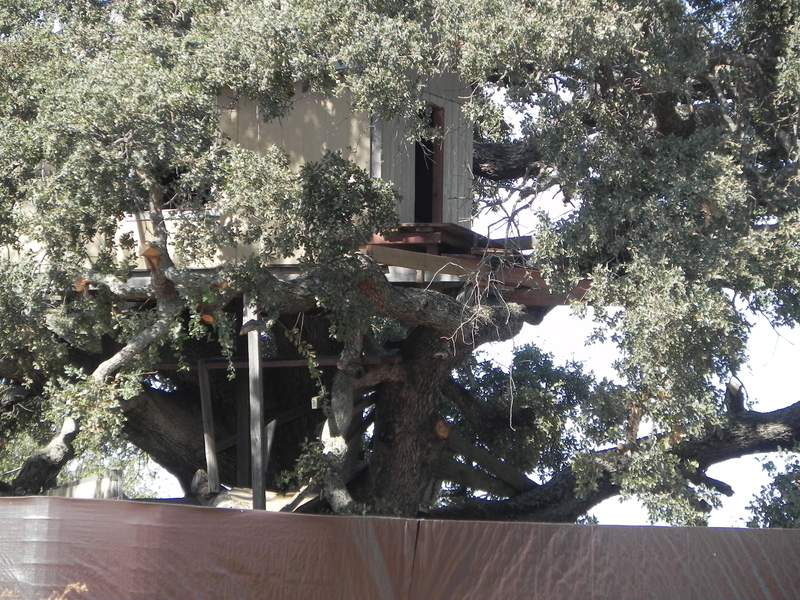 The adult male was guarding the marijuana garden from a tree house. The male, later identified as 52 year-old Jeffrey Johansen Sr., complied with the detectives, put down the shotgun, and was detained. 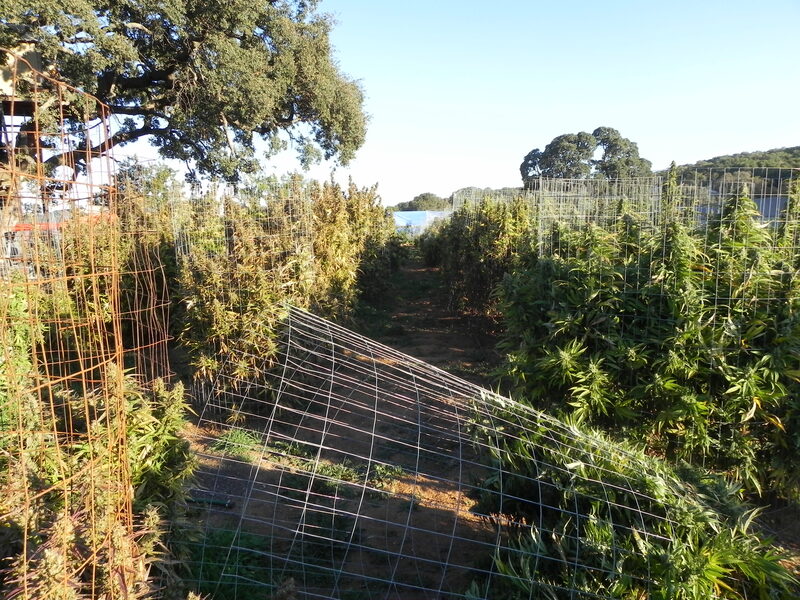 During the search, detectives located 200 mature, ready to harvest, 3 to 8 foot tall marijuana plants. They found and recovered 3 firearms, about 30 pounds of processed marijuana, and evidence of a butane honey oil lab. The incoming utility power line was configured to bypass the main electrical panel and meter and there was evidence of marijuana being sold to dispensaries. 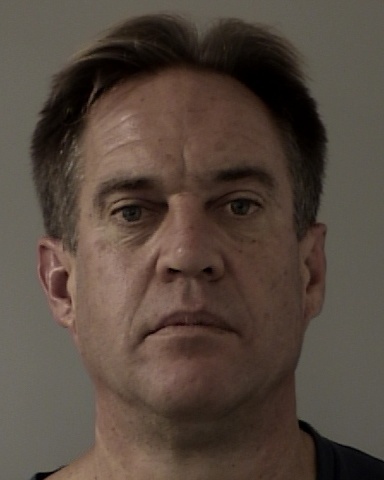 Detectives arrested Jeffrey Johansen Sr. for cultivation of marijuana, sales of marijuana, manufacturing dangerous drugs, theft of power, and possession of a loaded firearm in the commission of a felony. He was released from jail on $105,000 bond. 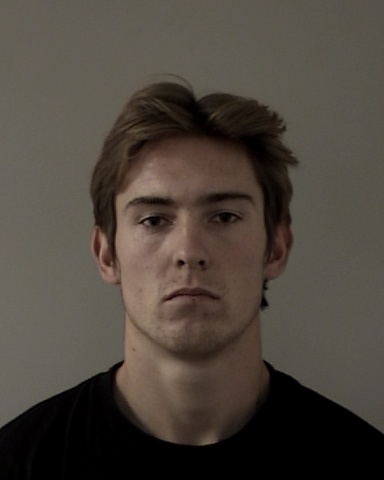 Also arrested was 20 year-old Jeffrey Johansen II on the same charges to include a felon in possession of firearms. Johansen II was released from custody pending a criminal complaint. Booking photo of Jeffrey Johansen Sr.